Home / Le blog / For the New Year's Eve, be the chief! For the New Year's Eve, be the chief! Christmas passed and the New Year's Eve to approach with large steps, but you do not still know what to cook for the parties? If you are out of inspiration, this article is for you! Dare the regional menu to change traditional dishes of the end of year. 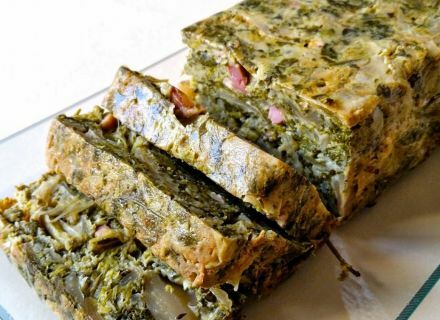 In entrance, I suggest you stuffed inhabitant of Poitou, a typical dish of Poitou with vegetables (sorrel, cabbages, salad, chards, leeks, parsley, onions ...) and possibly of bacon. Small council: present this entrance to small portion, because it is rather copious! “Petite Cuillère et Charentaises” proposes us the recipe extracted from its blog. Here is the list of the ingredients which you will need to make of stuffed inhabitant of Poitou. 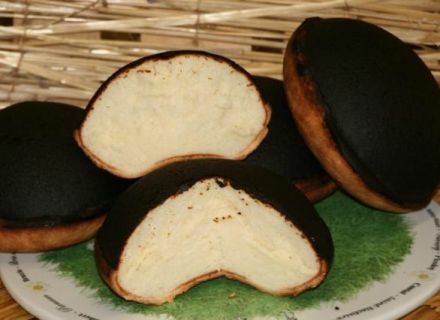 You can follow the instructions of the recipe by clicking here. For main course, I propose you a bouilliture of eels of the Swamp. That changes and you will surprise your friends! 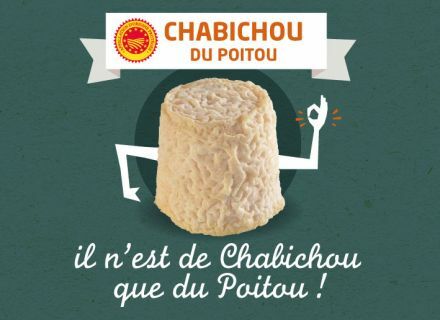 In cheese, Chabichou, of course! Legendary cheese, undisputed star of the region, the famous goat cheese of Poitou can taste with a white wine Sauvignon AOC of top-Poitou in the apéritif (to consume in moderation). Some more of appetite? For dessert, the baked cheesecake, the inescapable dessert of the gastronomy from Poitou, accompanied with an ice in the angelica. · 50 gr. of Cornstarch. A blogger proposes us a recipe house extracted from her blog. You can follow the instructions of the recipe by clicking here. Then? My menu has you t-il tempted to put you in the skin of a gastronomic leader? You trust and dash! 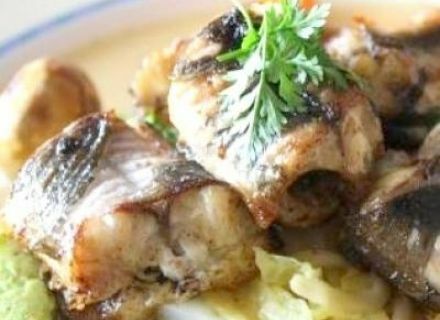 Find recipes in "Me discover the kitchen from Poitou", a practical guide illustrated for any knowledge in 56 pages of the kitchen of Poitou, available on the shop of the Tourist office Niort-swamp Poitevin! We wish you very beautiful Christmas and new Year holidays!